Three girls swept the top spots in the Soap Box Derby in Conshohocken. Held on the 4th of July, this was the 67th running of the annual tradition that sees young people race down Fayette Street. The photo above shows the winners in each of the three race divisions. From the left are Ms. Grace Gryga, Stock Division Champ; Ms. Jenna Smith, Super Stock Division Winner; and Ms. Erin Donavon, Masters Champ. Mr. Leo Costello, Assistant Director, and Mr. Mark Marine, Director of the Conshohocken Soap Box Derby, are also pictured. 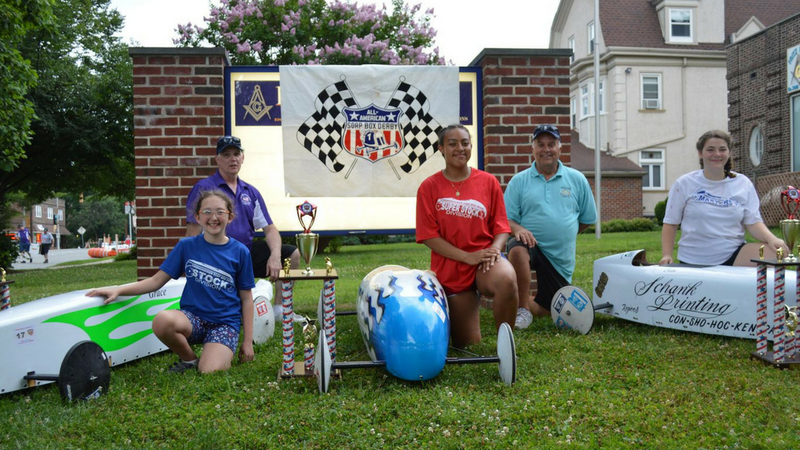 Participants in the Conshohocken Soap Box Derby gathered in the Fellowship House prior to this year’s race. 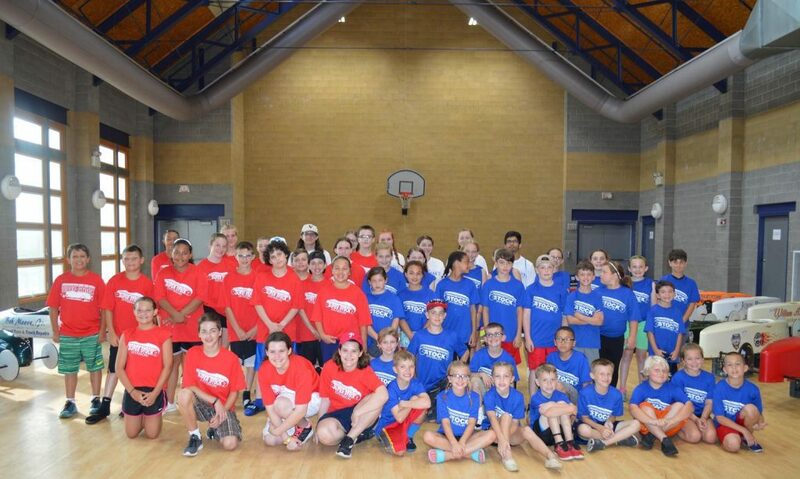 The boys and girls participated in the Stock Division (individuals with blue shirts), the Super Stock Division (individuals with red shirts), and the Masters Division (individuals with white shirts). The Stock Division included children are 7 to 13 years of age. The Super Stock Division included young people between the ages of 9 and 18 years. The Masters Division included individuals 10 to 20 years of age. Ms. Gryga, Ms. Smith, and Ms. Donavon will race in the All-American Soap Box Derby in Akron, Ohio, on July 21, 2018. The photographs of the winners and participants of the Conshohocken Soap Box Derby are courtesy of that organization, 2018. The logo of the All-American Soap Box Derby is courtesy of that organization. 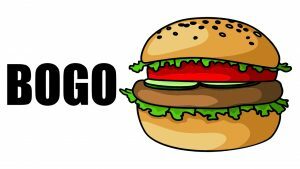 Your questions may be used in a future news article.